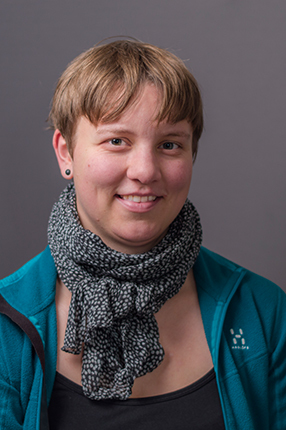 Anna Hammerich Thysen has a scientific background within immunology, and in 2009 she completed her MSc. in Molecular Biology from University of Aarhus. During her PhD, Anna did a lot of the lab work on the COPSAC immune assays at the Technical University of Denmark. In 2014, she defended her PhD at COPSAC entitled “Perinatal Environmental Effects on the Neonatal Immune System”. Anna is currently postdoc at COPSAC in collaboration with LEO Pharma and The Advanced Technology Foundation. Anna’s research focuses on the circulating immune system of the COPSAC children, and during her postdoc she will look into early immune markers of childhood eczema.